Book an appointment for free wine tasting, to make your own wine, or to buy our wines by the bottle. 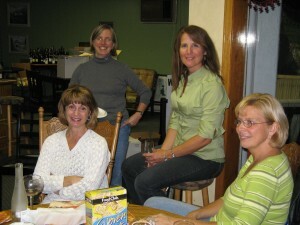 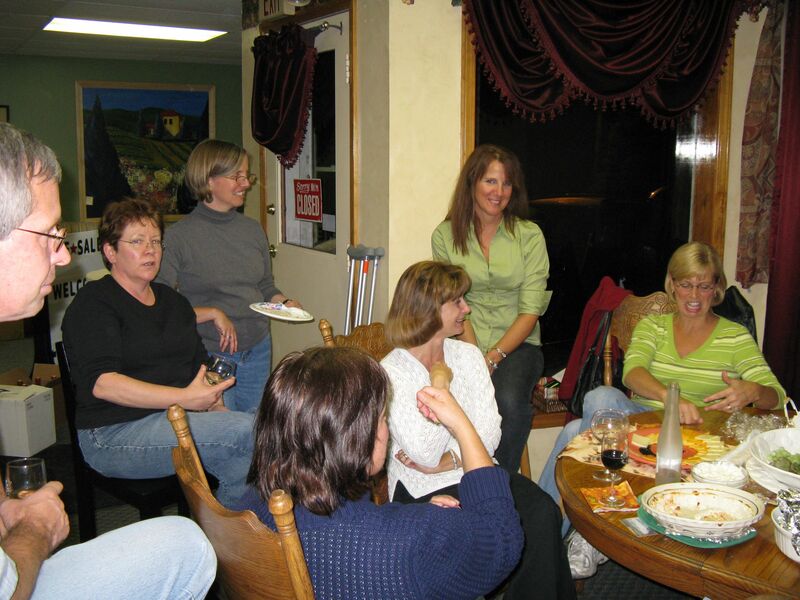 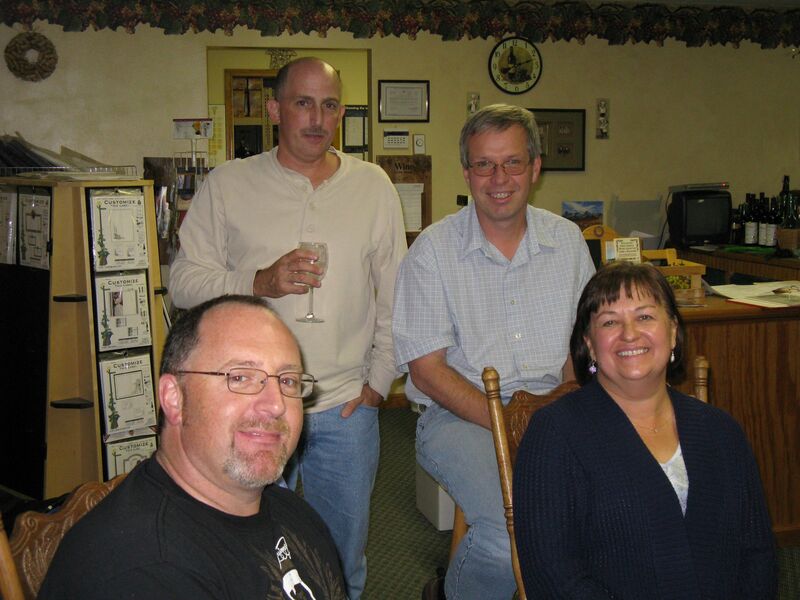 Create your own Wine Making Party…like they did! 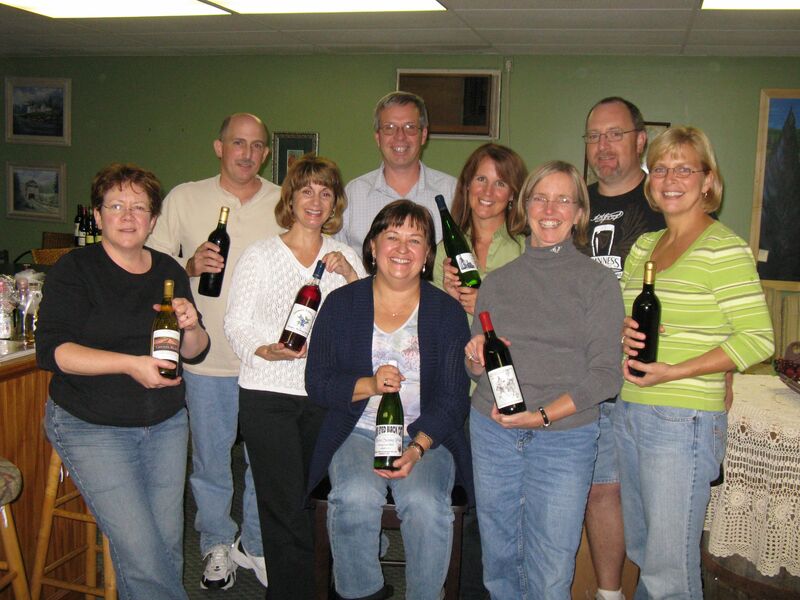 Copyright © 2019 · Lakeland Winery, Inc.